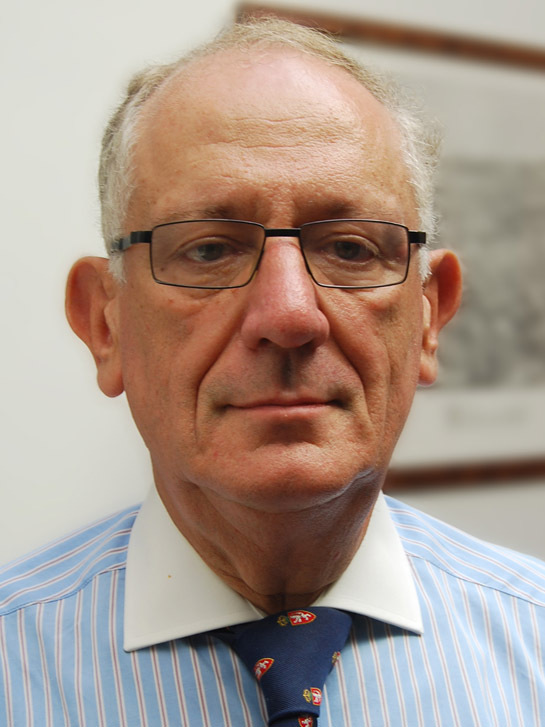 After gaining his Oral & Maxillofacial Surgeon status Dr. Davor Hribar continued on at Adelaide University as a Lecturer until 1981 after which he commenced into private practice. At present Dr. Hribar operates at a number of regional public hospitals and private hospitals in Adelaide and suburban areas. He has over a period of 25 plus years, established a very successful and forward thinking private OMS practice, with a particular emphasis on implantology in recent years. Dr Hribar has always had an interest in developing better methods of communication between patients and clinicians as well as enhancing the referral relationships between clinicians. He recognized the need for a better range of communication tools that would add not only to the professionalism of the clinician and clinical staff, but add real value to the practice. The role of computers in medical / dental practices outside of the normal practice management and treatment planning roles, is evolving rapidly and Dr Hribar believes that there is a significant role for information technology to play, particularly in patient education and case presentation of optimum treatment options, as well as increasing the involvement of practice staff in patient education more effectively. As well as his private practice Dr Hribar lectures nationally and internationally and has written a number of articles. He has a passionate interest in developing better methods of communication between patients and clinicians as well as embracing the best technology to achieve higher standards for the profession. He has a special interest in software development. His clinical interests are in implants and Orthognathic surgery, with a particular emphasis towards aesthetic and cosmetic surgery.